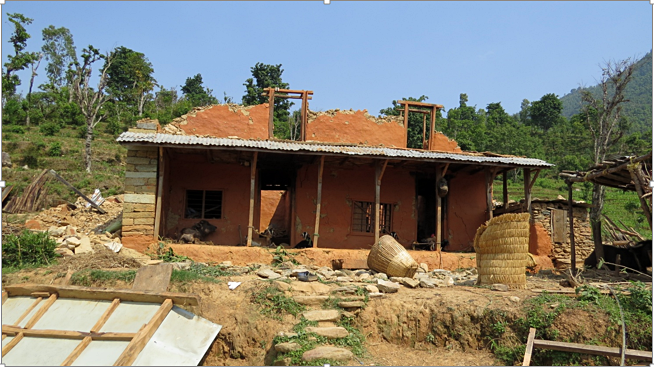 FON Nepal does not have regular program in the field of disaster risk reduction. However we did raise fund for needy communities after the mega earth quake in April and May 2015. We supported roofing materials for Sitaladevi Primary school in Katunje, Gorkha, roofing materials for affected communities to Kaulepakha Community Forest Users Group, Dhading, maintenance of drinking water to Nageshwori Drinking Water and Cleanliness Committee in Gaurishankar rural municipality (erstwhile Jugu VDC) of Dolkha district.